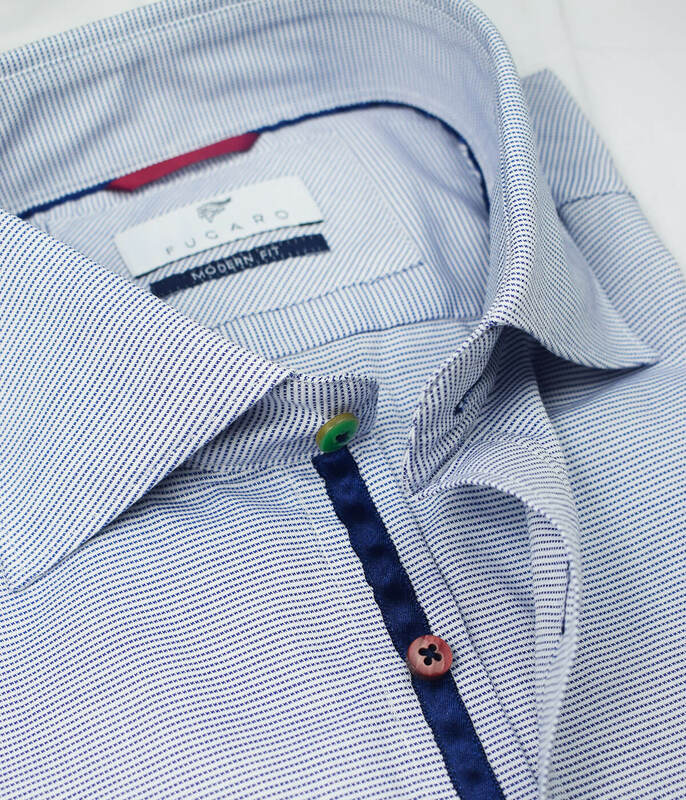 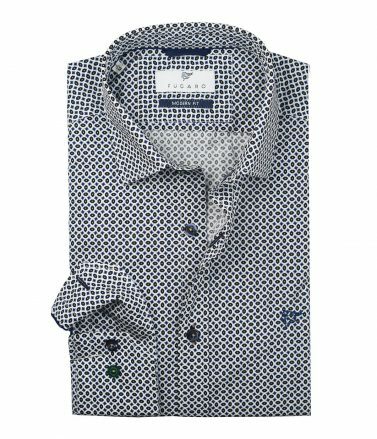 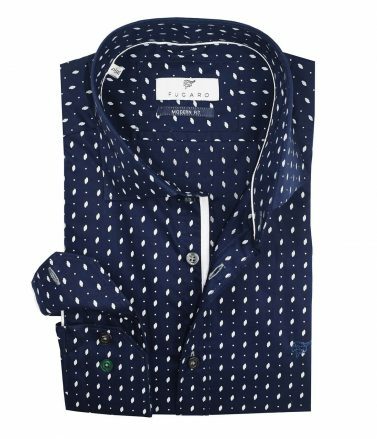 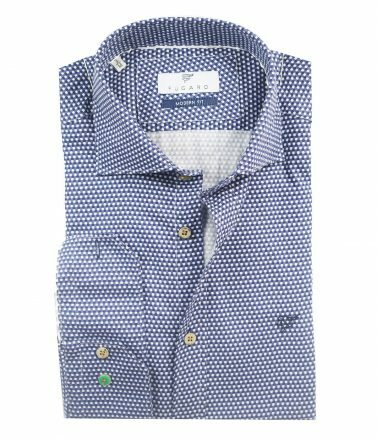 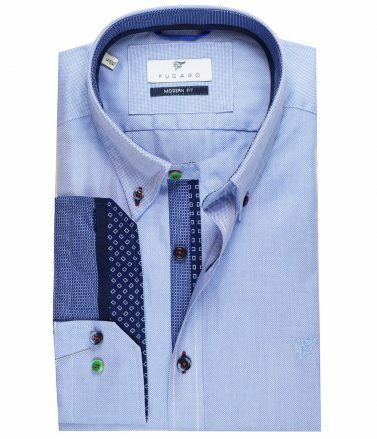 Crafted from cotton and designed with bordeaux buttons, this small printed shirt features a blue ribbon on inner placket for a smart-casual look. 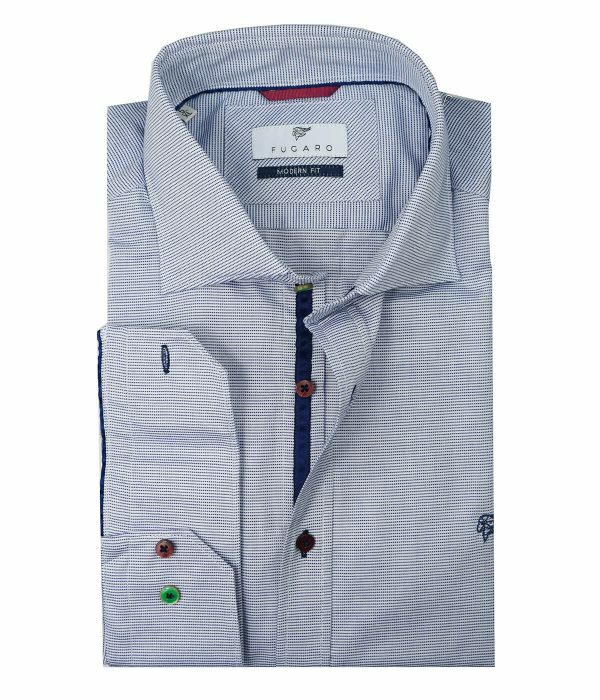 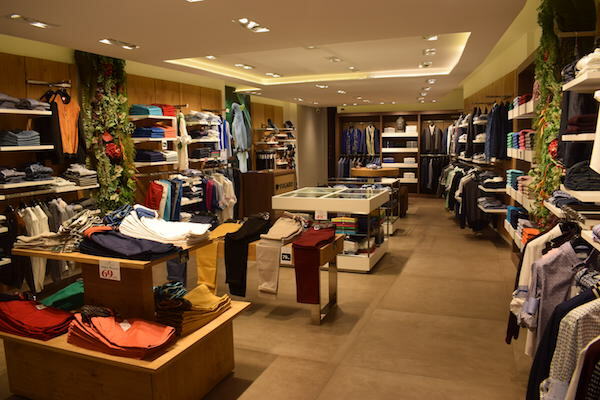 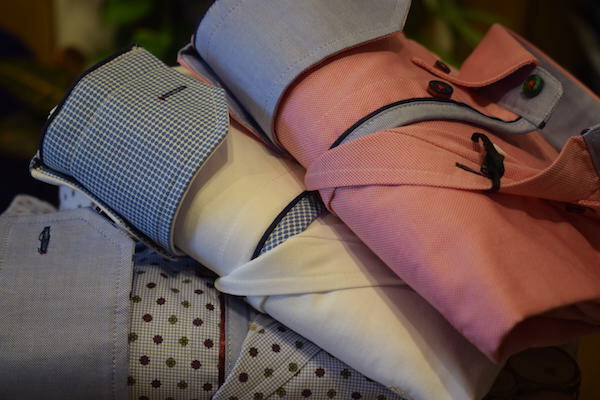 A medium fit or a modern fit in other words, is a fit that falls between a slim-fit and a traditional-fit dress shirt. 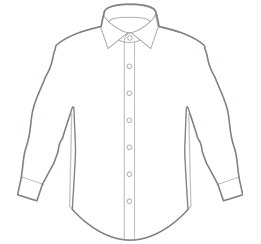 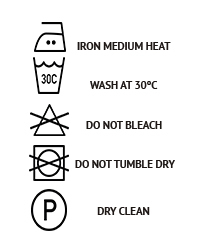 Is a type of cut which will offer you maximum comfort.